Guess what is on their way to me?! Toot’s Toys has been anticipating the arrival of the O’Hair twins for awhile now. They just got their order instock and I’ve had them on pre-order! I can’t wait to receive them!! Look how adorable they are! 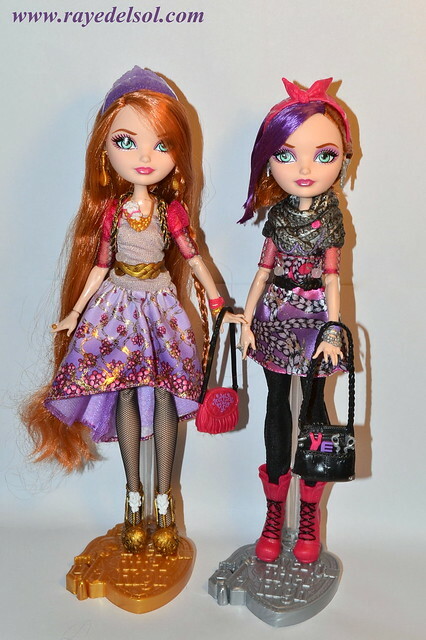 The Ever After High Facebook page revealed images of the O’Hair twins today. I am so in love! I can’t wait to get my two-pack! Poppy and Holly O’Hair promo photo! 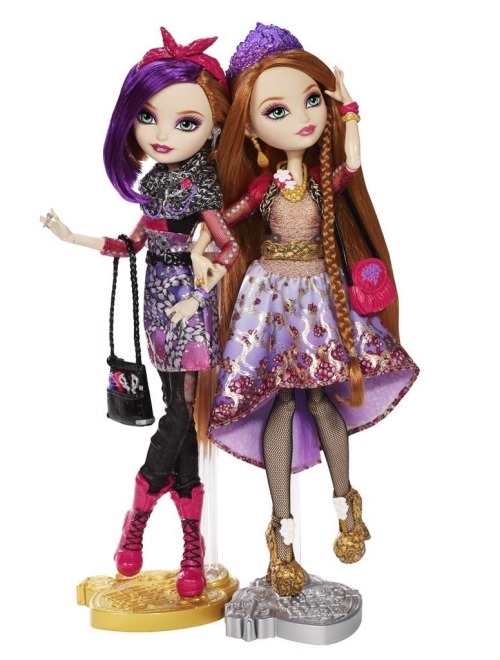 OMG I am so excited for the next Ever After High 2-pack! The O’Hair sisters are amazing! Poppy (with the short hair) is the rebel (or roybel as her webisode claims) and Holly (long flowing locks) is the royal.